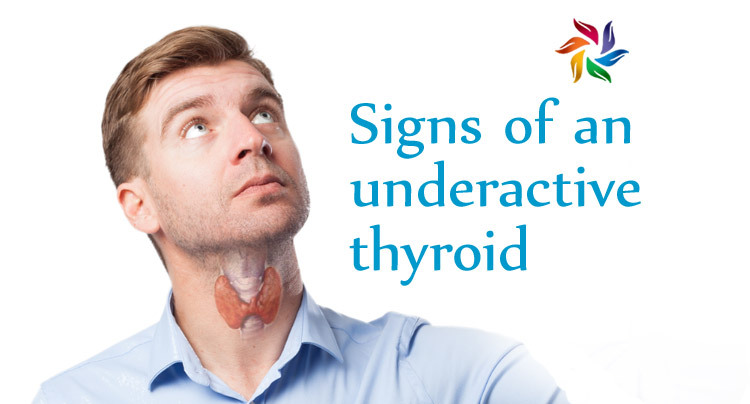 The clinical signs and symptoms of underactive thyroid (hypothyroidism, or low thyroid) vary from person to person, depending on the severity of the hormone deficiency. Fatigue is a very popular and common symptom of hypothyroidism. Fatigue can present itself in numerous ways, from sheer exhaustion to just a lack of enthusiasm. But fear not, when the treatment for hypothyroidism is optimized, many patients report that their fatigue is lessened or even fully resolved. Improvements can be made simply by correct amounts of sleep, healthy diet, keeping your blood sugar level balanced, getting fit by doing non-stress related sports such as yoga, qigong or tai chi, taking vitamin B12 & Vitamin D, or increasing iron levels. However you should seek professional advice before changing your lifestyle drastically if you suspect hypothyroidism. The thyroid gland is also known as a thermostat for our body, as it helps to regulate our heat and metabolism. Patients with hypothyroidism are prone to having cold intolerance and low body temperatures. It’s usually among one of those symptoms that we either ignore, don’t notice and don’t take seriously, but can be very dangerous when we do not take the proper measures and precautions. People suffering from hypothyroidism are also at greater risk of getting hypothermia, a serious life-threatening state when exposed to low and cold temperatures. 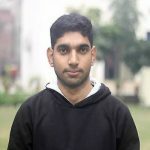 Doctor Abdullah Cheema is a Medical Doctor, nutritionist and wellness coach. He has a deep insight into all aspects of medical health, fitness and nutrition, and has published numerous ebooks and articles.